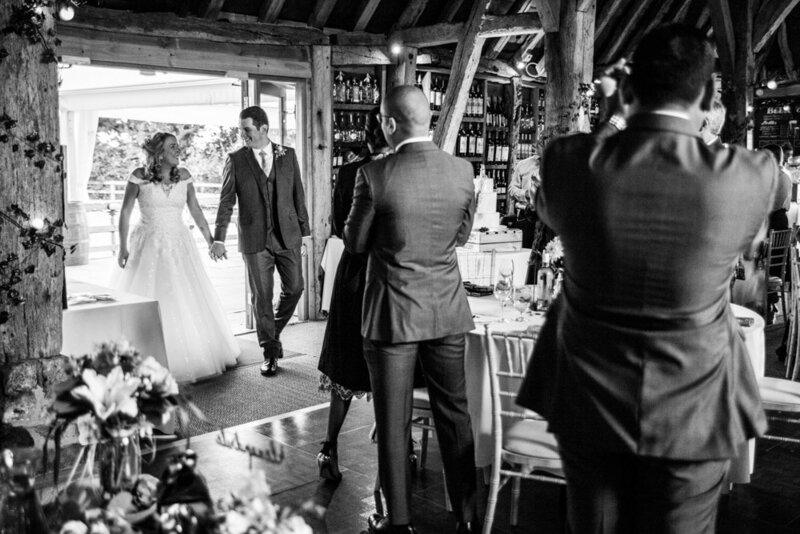 You made us feel so comfortable on our wedding day! We’ve never had any kind of professional photos like that before, I didn’t really know what to expect, but you made us both feel at ease! You were great with the kids too and helped us out so much on the day! I’d recommend you to anyone that needs any photography and would definitely come to you guys again if we wanted any photos done! 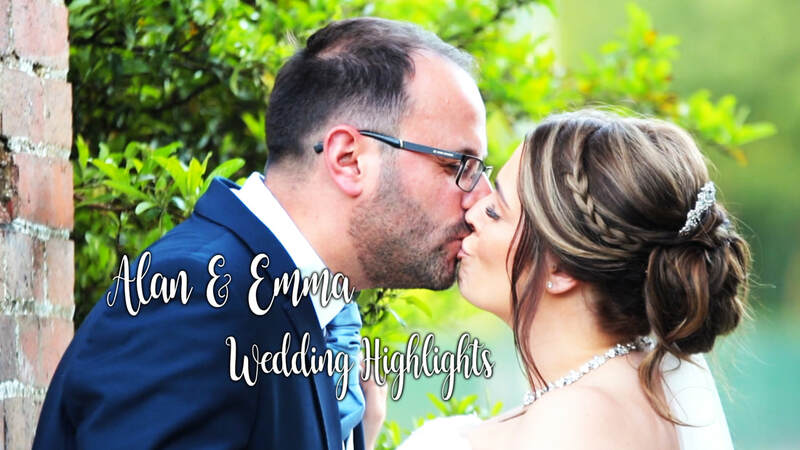 "Ben did a wonderful job capturing every special moment on our wedding day, he was great at organising the staged shots as well as taking brilliant natural shots when we weren't looking! We would definitely recommend Ben to our friends!" "Me and my wife could not be any happier. Ben is absolutely fantastic. Apart from the standard group photos we hardly noticed him and he caught all the photos we wanted. Would highly recommend Ben to anyone. Thank you Ben beautiful work ." 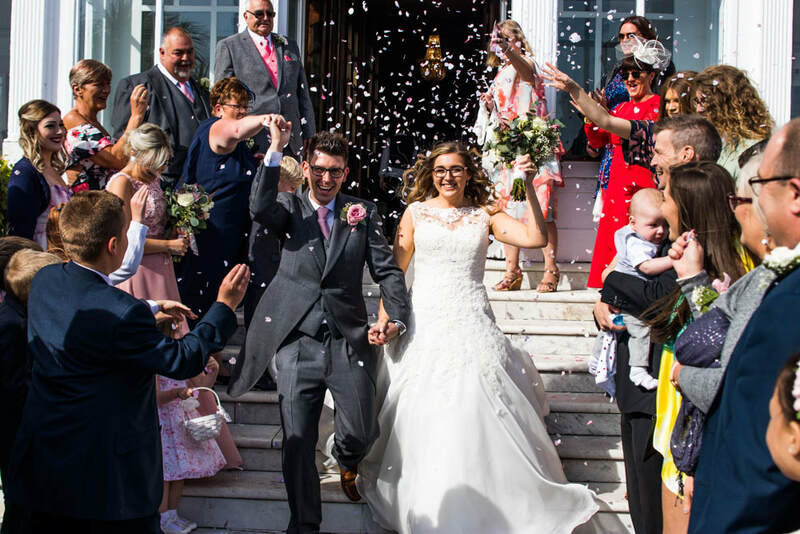 "Ben shot our wedding and did a fantastic job. He was patient and always had a good eye in capturing 'moments' as well." 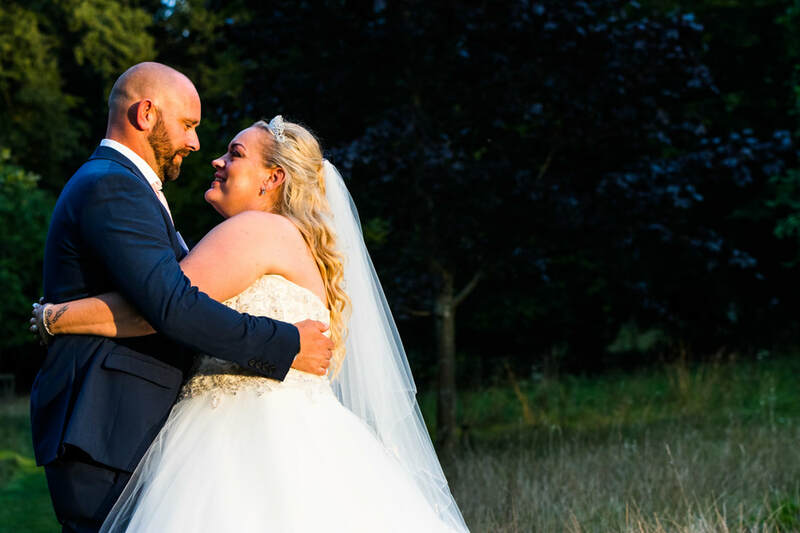 "Thank you Ben for capturing our wedding day so wonderfully"
"Very relaxed, Ben made us feel at ease doing something we wouldn't normally do, ultimately it was a very professional shoot carried out in our home! The photos are beautiful, highly recommended, we can't wait for the next shoot when our little one arrives!"